Cameroon is Africa’s throbbing heart a crazed, sultry mosaic of active volcanoes, white sand beaches, thick rain forest and magnificent parched landscapes broken up by the bizarre rock formations of the Sahel. With both Francophone and Anglophone regions not to mention some 250 local languages, the country is a vast ethnic and linguistic jigsaw, yet one that in contrast to so many of its neighbors enjoys a great deal of stability. 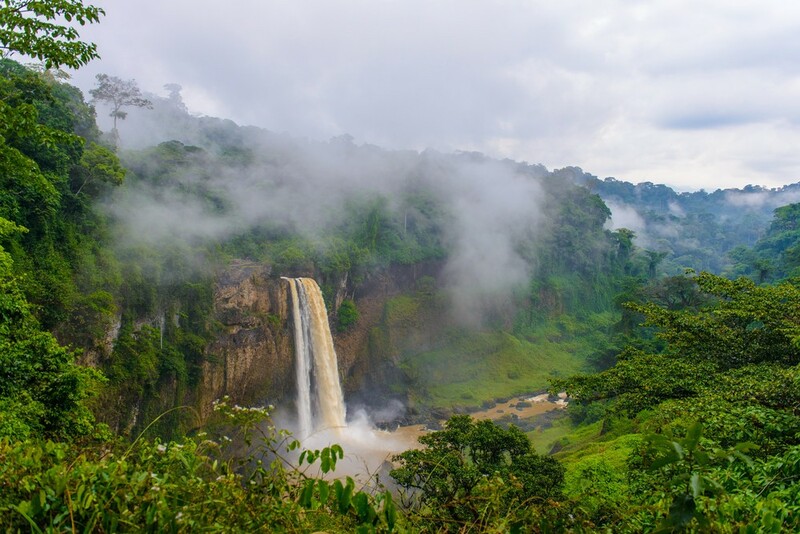 Its inland capital, Yaoundé, and its main city, the seaport Douala, are transit points to ecotourism sites in addition to beach resorts like Kribi near the Chutes de la Lobé waterfalls, which plunge right into the sea and Limbe, where the Limbe Wildlife Centre houses rescued primates. As there is no Embassy or Consulate office of Cameroon in Dhaka. There is No Cameroon Embassy/ Consulate/ Honorary Consulate in India also. However, Consular Representation under the Cameroon Community of India: Cameroonian Community Visa Office – CVAC INDIA ONLY ([email protected] or Tel: +91 9912981608). You can check our another visa related post. A.P State, India. Tel: + (91) 99012981608 / 8125426513. Two properly filled application forms. Two recently taken clear passport-size photographs taken frontally. A legalized invitation letter verified by the the Cameroon police. Bank statement having at least 1000 Euros.